Please select a Check-In and Check-Out date to see available units at this resort. 30 28 July - 04 Aug. 29 July - 05 Aug. 30 July - 06 Aug.
31 04 Aug- 11 Aug. 05 Aug. -12 Aug. 06 Aug. - 13 Aug.
34 25 Aug. - 01 Sept.. 26 Aug. - 02 Sept. 27 Aug. - 03 Sept. 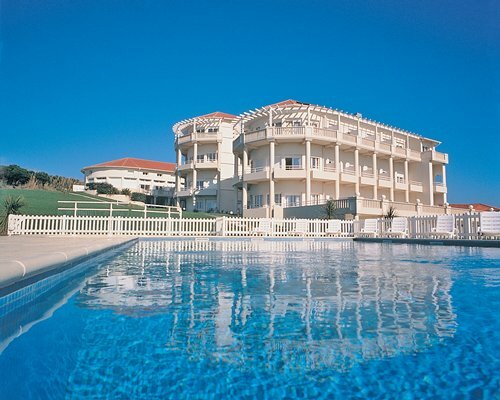 On-site, Mer & Golf provides an outdoor swimming pool (not heated), open from June to September. Wheelchair Accessible , Handicapped Unit , No Pets. Please contact the resort directly regarding its ADA service animal policy. 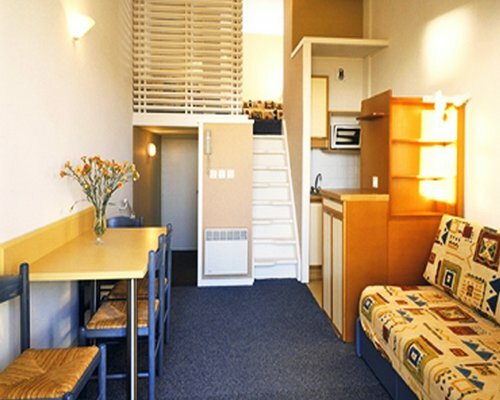 The resort units are simply furnished but comfortable with a mini-kitchen, dishwasher, television and telephone. Each unit has a balcony. 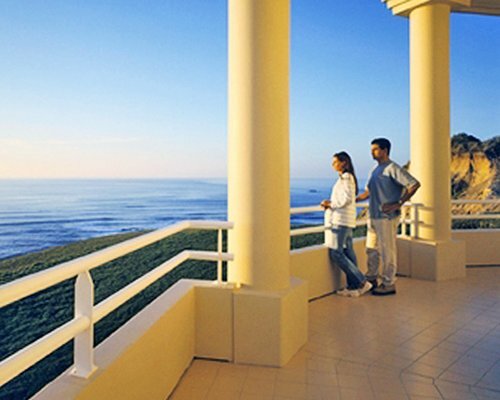 Located in Biarritz, the Mer & Golf resort is the perfect place to discover and visit the Pays Basque coast. 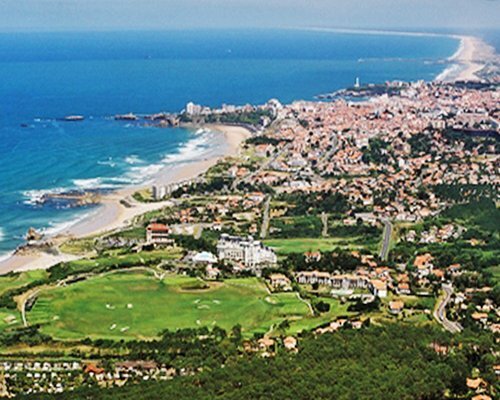 Enjoy nearby sandy beaches and water sports (surfing in particular), visit Biarritz and Saint-Jean-de-Luz, or play golf on one of the numerous golf courses in the area. Restorative thalassotherapy sessions are available at Biarritz. RCI Members have not yet submitted a resort review via TripAdvisor. Be the first to!